It’s hard to believe we’re more than three quarters of the way through our first school year! 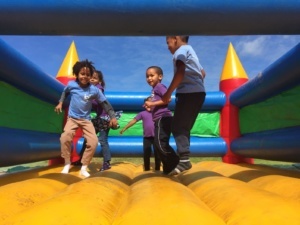 Another busy term with lots of fun happenings in and around St Francis Bay. 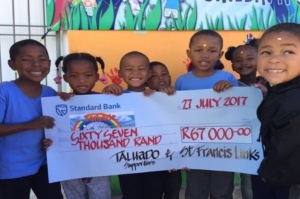 Possibly the highlight of Talhado’s year: Over R67 000 was raised at the Mandela Day fundraiser held at St. Francis Links golf course on the 17th July! 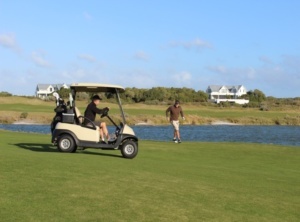 Teams of 4 – 6 players were encouraged to play extreme golf for 67 minutes by hitting, kicking or throwing the ball around the course. We had a full turnout with so many people prepared to play for the cause. 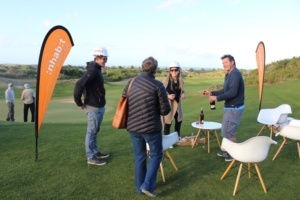 The Liquid Lines Watermen played an unbelievable 23 holes in 67 minutes (we think they should play without golf carts next year), followed closely by Maggie Langlands’ team from the Kromme River Trust, who played 22.5 holes. The most sponsored team was once again the Watermen, followed by the St. Francis Runners! 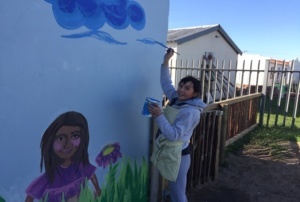 The money has helped to finance the running costs of the school in its first year, and will also assist in setting up a third Montessori classroom, catering to an additional 15 children for January 2018. 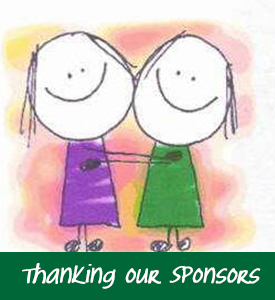 Please see a complete list of sponsors below. Additionally, we thank those who pledged their money to this worthy cause! 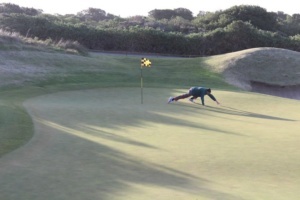 We look forward to seeing you all back again next year for more extreme golf and lots more laughs! 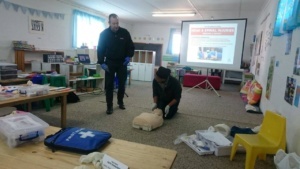 During the July holidays six of our staff underwent their First Aid Level One training course, taught by Keith Donaldson from Bay Fire Safety Solutions. We are proud to say that they all passed their written and practical tests! Talhado Montessori learners are in safe hands! We are also grateful for Keith’s offer to maintain the fire safety equipment at Talhado. 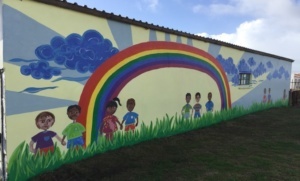 To the delight of all the children, they returned to their third term being welcomed with a most spectacular mural painted on their playground wall. Thank you, Lisa Martin for your artistic talents and all the time and effort you put into creating such a fun and happy masterpiece. Your hours of painstaking work are definitely loved more than you will know. Alexa Beckley’s jersey project is proving to be very popular amongst the knitters. Around 50 jerseys have been completed already. We are hoping to have 75 jerseys knitted by January 2018 in order that each child can receive one at the start of the school year. 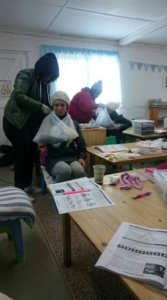 If you would like to try your hand at knitting a little jersey (it’s sleeveless, so not difficult if you’re worried about your knitting skills) please stop by Nomvula’s Knitters and pick up a pack containing wool and pattern for R40. 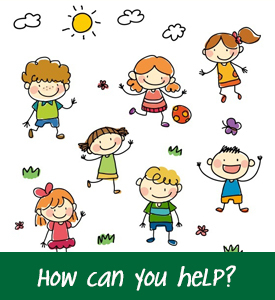 It’s been inspiring to see how the Talhado Montessori parents have participated in the fundraising efforts for their children’s school. 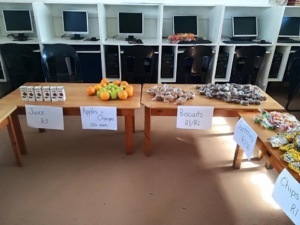 A market day was held, where parents baked and contributed some tasty treats, drinks and sweets for the children to sell. Jemma & Ella Boonzaier and Joss Hempel kindly volunteered their help on the day and assisted the children with the sales. Over R800 was raised at this event. 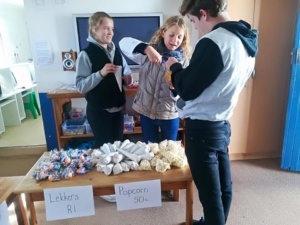 Another successful fundraiser was a raffle to raise money for the end-of-year prize giving. Each learner was sent home with a book of 10 tickets costing R10 each to sell. The total proceeds of R3 600 will be put towards the end of year prize giving. The winners received lovely prizes including a convection oven, an electric frying pan (courtesy of In House), and food hampers. The Ukupha ladies have continued their wonderful birthday celebrations at the end of each month, spoiling the birthday boys and girls with presents and cakes. This wonderful group of ladies are now working on a Ukupha’s Santa Surprise. 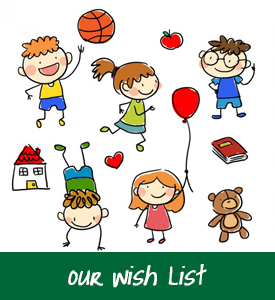 If you can help with gifting a child with a shoebox full of lovely Christmas treats and necessities, please contact Heather White at 082 292 5909. We are grateful for Sacha Park, our local photographer, who recently donated her skills and did a fantastic job of taking the school photos. We enjoyed the bright, artistic and colorful way in which the children were photographed. 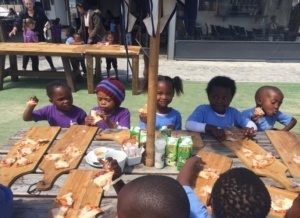 Talhado grade R learners were invited to take part in the Coastal Cleanup organized by the Kromme River Trust a few weekends back. Apart from being a fun day out in the sunshine and helping clean up our coastline around the lighthouse, the children came across an injured penguin washed up on the rocks. 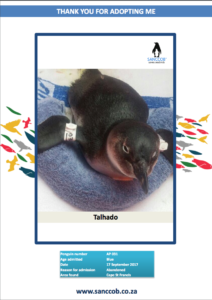 They alerted Warren Manser, who gently lifted the penguin into a cardboard box and carried the little guy back to the penguin sanctuary nearby. 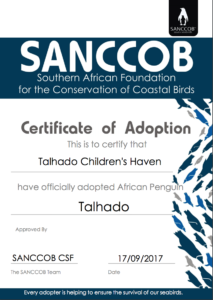 Happy to say he’s doing well, and was adopted by, and aptly named, Talhado. We couldn’t find it in our budget this year for an end-of-year outing for the children. 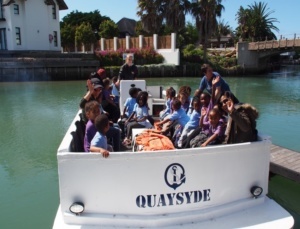 And then, like a fairy Godmother who waved her wand, Anel Lourens, the manager from Quaysyde, contacted me and offered to treat the entire school and staff to a day out on the canals in St Francis Bay. There were canal cruises, bouncy castle, pizzas and milkshakes for everyone! The children were full of smiles and laughter as they were enthralled by a magic show and juggling act. 60 happy little faces and full tummies went home at the end of the day with memories that will last a lifetime. Thanks to everyone involved who helped make this day a huge success! 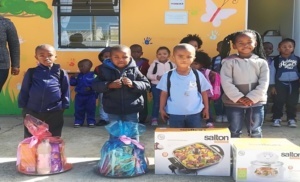 Montessori education promotes knowledge and acceptance of cultures from around the world, so once again we put together a shoe box of South African gifts and trinkets for a fellow Montessori school in the British Virgin Islands. My husband was going to deliver this on his planned business trip to the BVI. Unfortunately, the shoe box didn’t reach its destination as hurricane Irma put a spanner in the works. Clinton was delayed in Puerto Rico, with all flights to Tortola being cancelled. He had to downscale his luggage and replace the shoebox with some dry goods and food supplies, as he eventually managed to get on a boat bound for the BVI. But Clinton assured me that the gifts from Talhado Montessori were passed on to a responsible person and hopefully they will end up in a school in Puerto Rico. We hope to introduce a little of Africa to them! On top of that we also heard that Century House Montessori in the BVI was not too badly damaged by the hurricane and has opened its doors to children who are still on island and need to attend school. Talhado’s children are currently rehearsing for their Christmas concert and prize giving, which will take place at the end of November. It’s hard to believe we are nearly at the end of our first school year! Don’t forget to check out our new and improved website! You can also follow us on Instagram http://instagram.com/talhadomontessori for some lovely photos of our Montessori classes in action. Thank you to all the amazing people who have helped us get this far!